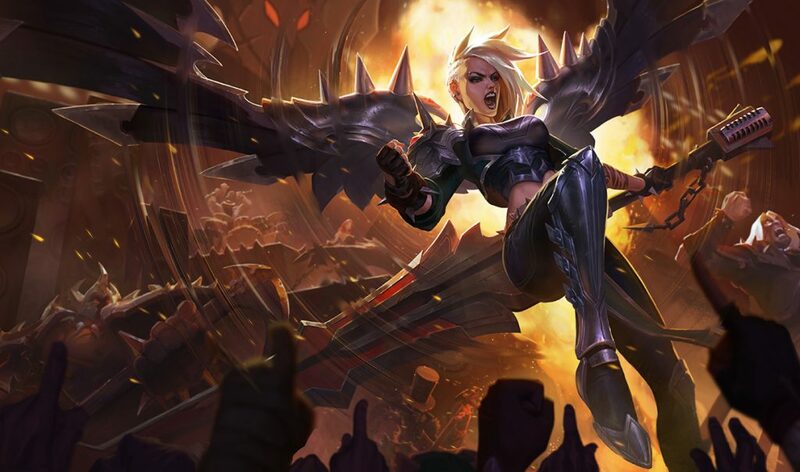 The leak provides first looks at Morgana and Kayle’s updates, as well as a new champion. 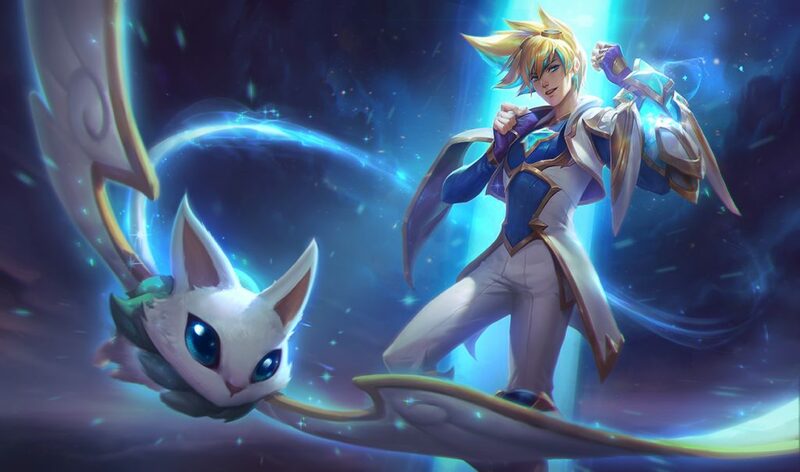 Akin to the Urgot and skin leaks last year, another major list of leaks was posted to the League of Legends Reddit community today, revealing new Star Guardian skins, new legendary skins, and details for the upcoming Morgana and Kayle updates. The post was removed by the Reddit community’s mods for lacking evidence, but French esports site Millenium caught a screenshot of the list before it was taken down. As this is a leak, take everything listed below with a grain of salt. This was, according to another Reddit post on LeagueOfMeta, posted by the same person who leaked Urgot’s details in 2017, which mostly ended up being true. But still, as a leak, we have no way of confirming whether or not any of it is true until Riot decides to chime in. It could all be true, but it could all be completely false. Here is the total list of each leaked skin, update, and everything else. 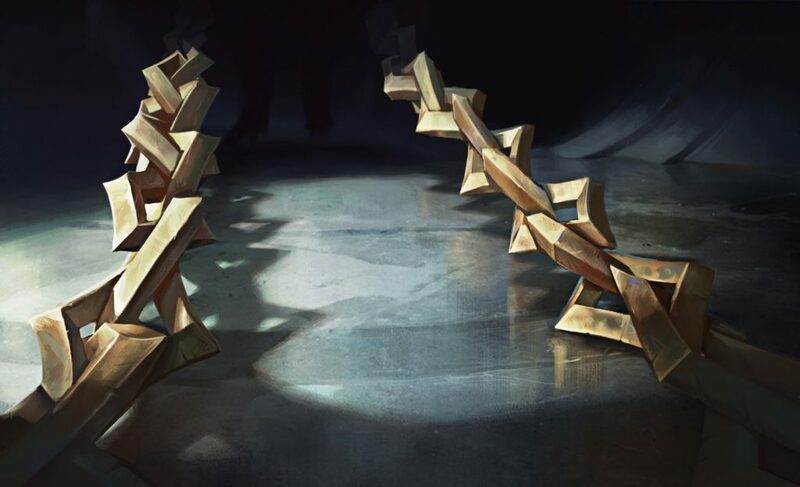 Kayle: Her Ultimate is similar to Aatrox’s but ranking it up improves other abilities. 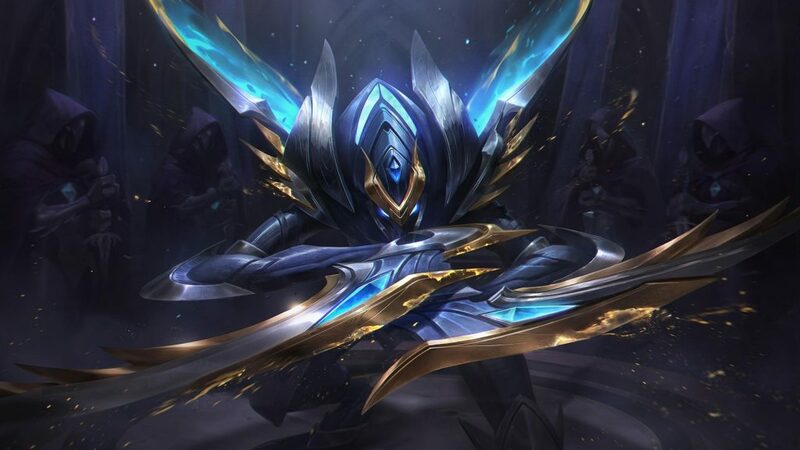 Leveling up changes Kayle’s appearance. Morgana: Her W now has charges and can ground enemies. Volibear (early development): Now a Juggernaut. His Ultimate coats him in lightning, making him unstoppable and stunning nearby enemies. Q lifts enemy into the air and tosses them a short distance.